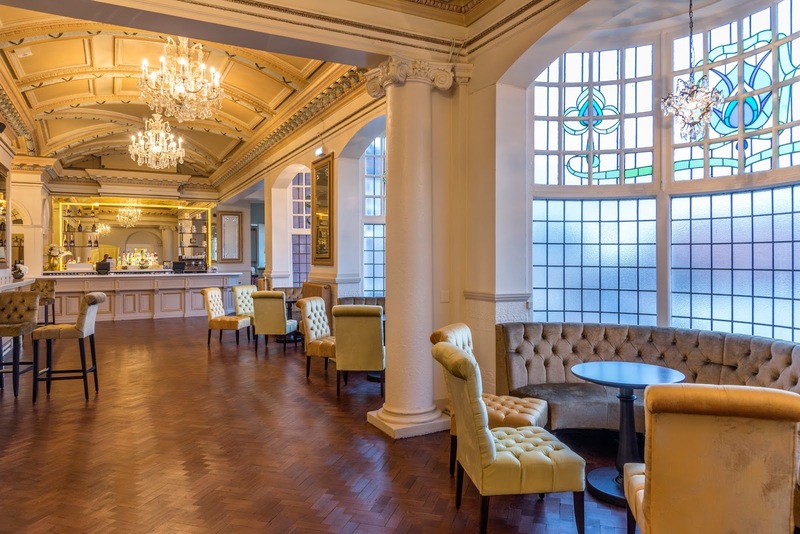 Work has this month completed on the new on-site bistro, alongside renovation and refurbishment to the Dress Circle Bar areas at Sunderland Empire as part of a £500,000 investment at the North East theatre. 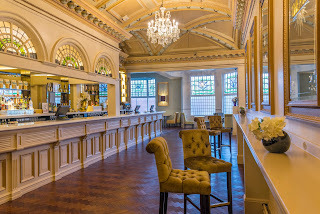 Garden Place Bistro will offer pre-theatre dining on performance nights from 5.30pm and on matinee days from 12.30pm, with early arrival is recommended to experience the full 3-course menu. 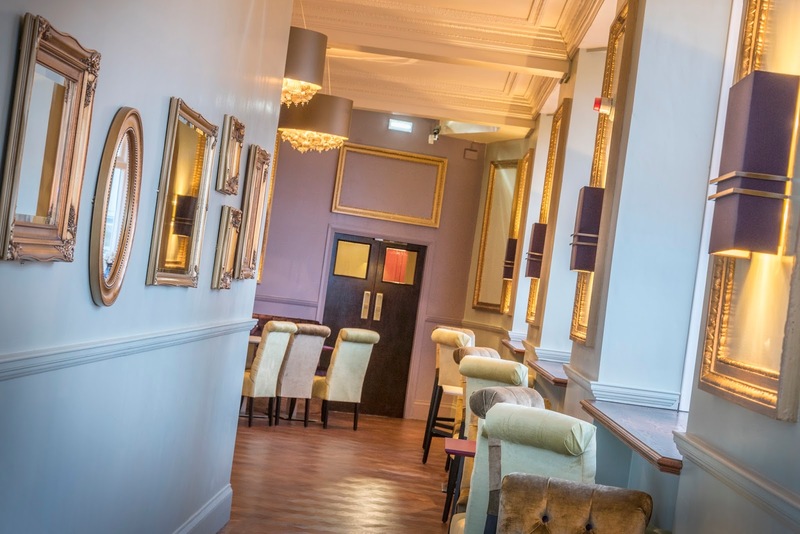 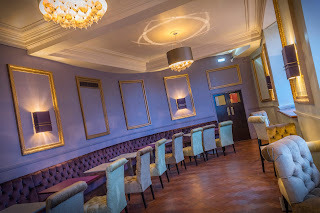 The 45 seater bistro will treat customers to a selection of light bites as well as a delicious two course menu for only £12.95, or three course menu for £16.95, alongside a special children’s menu. The stylish bistro will be the perfect place to enjoy relaxed pre-theatre dining, safe in the knowledge you won’t miss a moment of the show. The Dress Circle front bar area has also undergone extensive refurbishment which has included refreshed décor, new seating and exposure and restoration of the original parquet flooring. 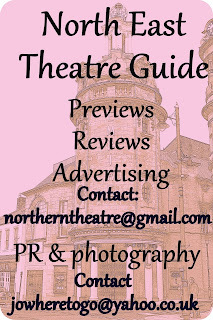 The Grade 2 listed Edwardian theatre is managed by the Ambassador Theatre Group (ATG), the largest owner/operator of theatres in the UK, internationally recognised theatre producer and leader in theatre ticketing services, on behalf of the Sunderland Empire Trust and is supported by Sunderland City Council. 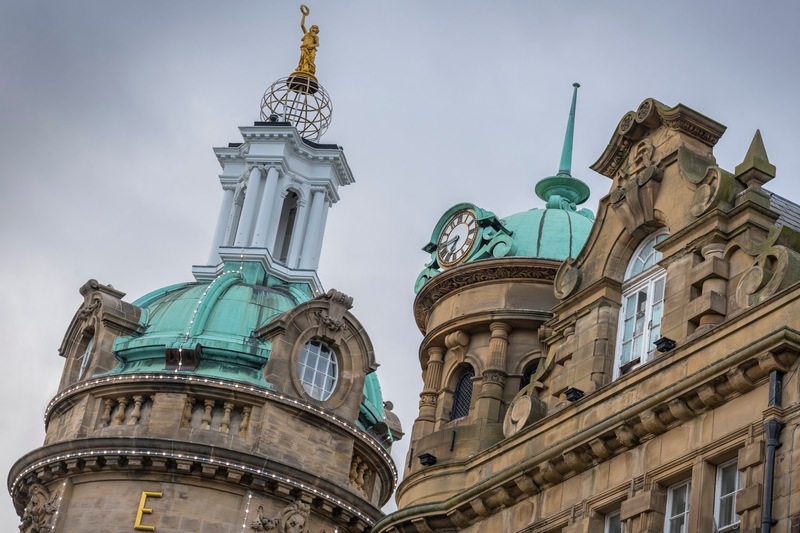 Externally, the reinstallation of the iconic Terpsichore statue took place last month, following dislodgement during high winds. All were delighted to see the statue return to her rightful place on top of the 90ft tower. 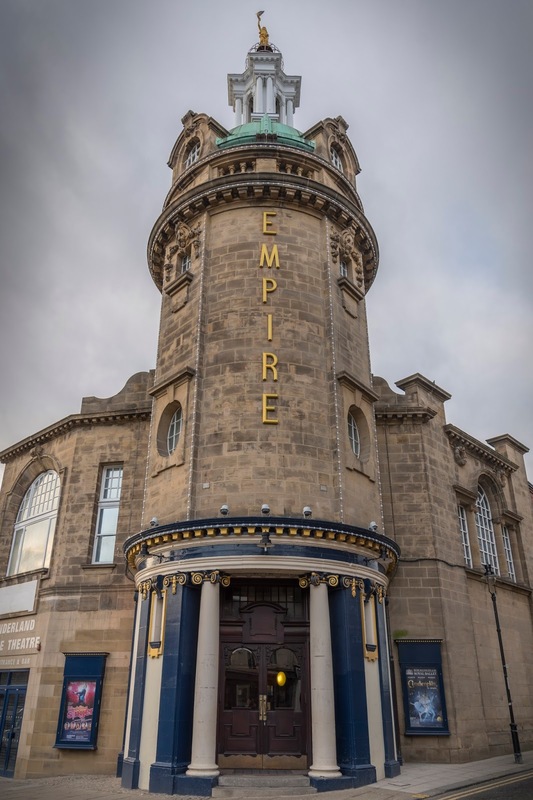 General Façade repairs have also been completed to showcase a refreshed tower in addition to a new advanced lighting system, which allows lighting changes linked to a productions arrival. 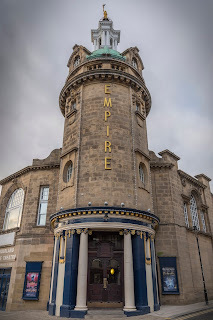 Ben Phillips, General Manager, Sunderland Empire said: “2017 signals an exciting time for Sunderland Empire as we embrace the substantial capital improvement plan for the venue. 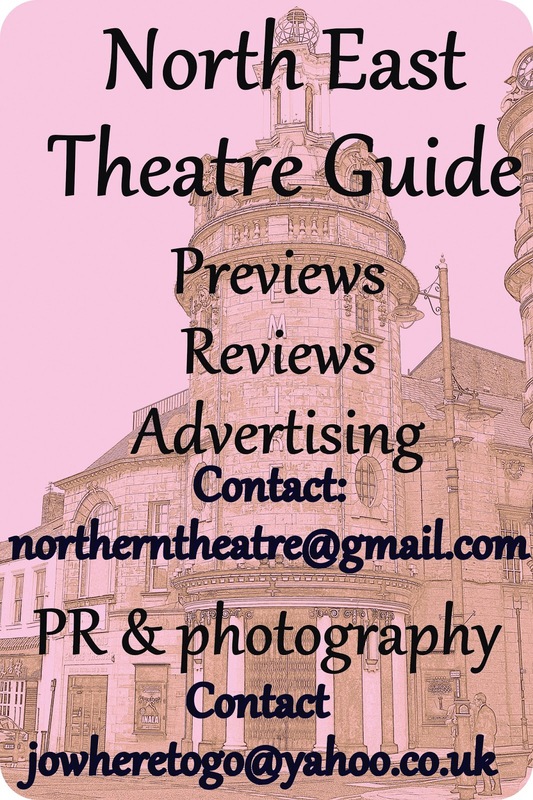 We continue to attract audiences from across the region especially with North East debuts gracing our stage such as The Lion King, Wicked and the homecoming of Billy Elliot the Musical. 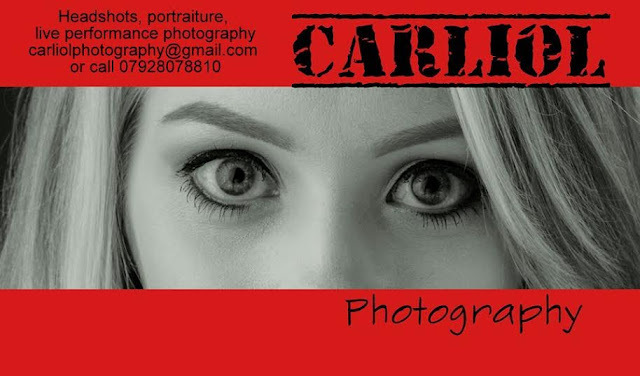 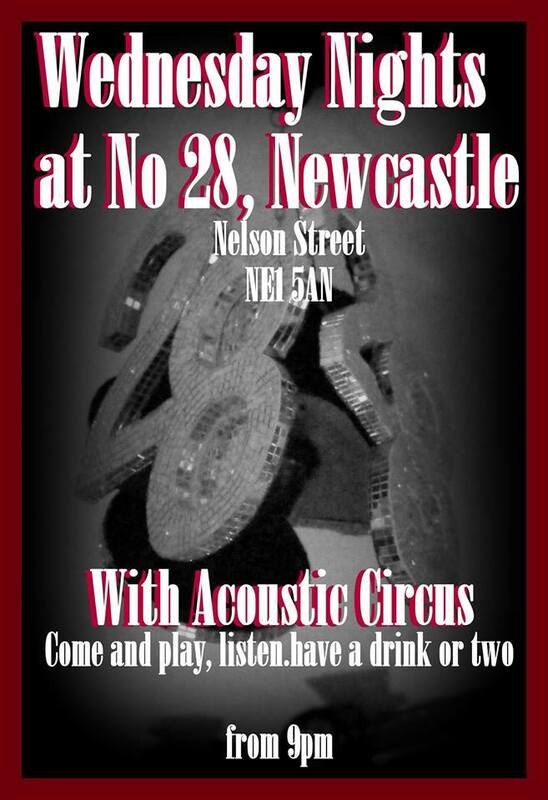 We don’t just see ourselves as a Sunderland venue, but as a North East venue.